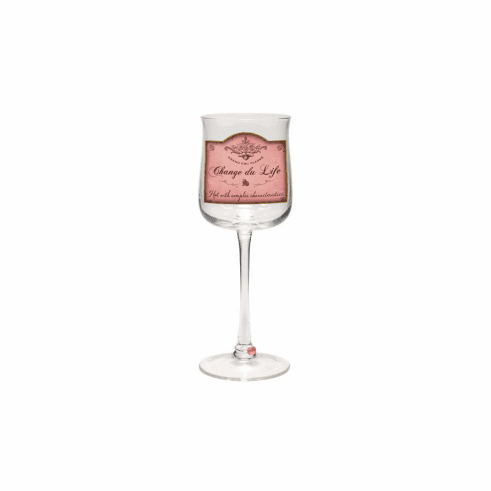 Wine time wine glass Change du Life is a fabulous wine glass that comes with a beaded wine charm. 12 oz. wine glass comes packaged in coordinating gift box.